Netflix sparked a flurry of customer outrage Tuesday with the announcement that it would no longer offer a plan that includes both unlimited movie streaming and unlimited DVD rental. 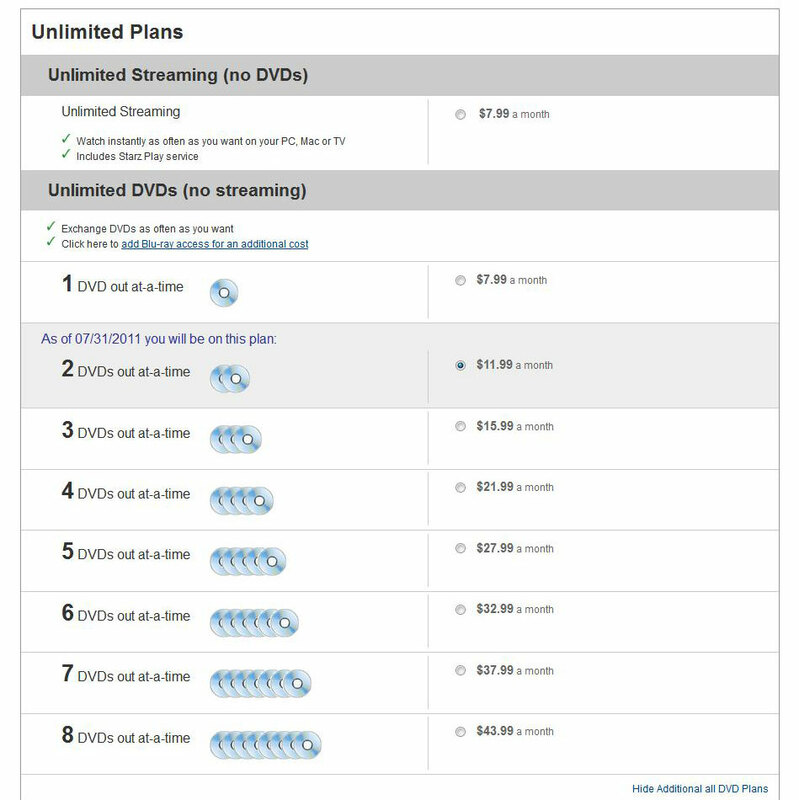 These services will now be split into two plans, which start and $7.99 apiece. Together, they will cost about $16 — a 60 percent increase from the $9.99 price of the dual-option plan, which the company will cut on September 1. This news was met by tens of thousands of furious comments on the Netflix blog announcement and the company Facebook page, with many users declaring the movie rental company dead in the water. “Bad idea. Epic epic epic screw-the-customer fail,” says one Facebook commenter. These types of comments go on and on. At the time of this writing, there were nearly 38,000 comments on the company’s Facebook page, most of them highly negative. Despite the intense dissatisfaction among customers, however, investors’ reaction couldn’t be better: Netflix stock price popped by about 3 percent, at the time of this writing, to just under $300. So, why the disconnect between the optimistic mood on Wall Street and the outright fury on Main Street? 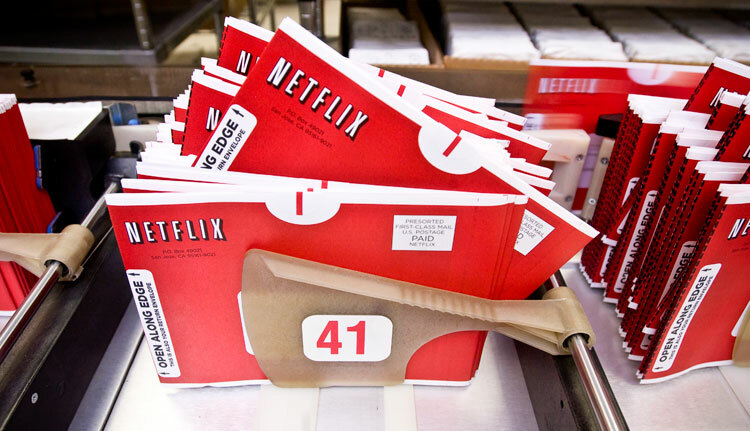 According to Pacific Crest market analyst Andy Hargreaves, who specializes in technology companies, Netflix raised its prices in an attempt to actively shift from the expensive business of physical DVD rentals to the far more cost-effective endeavor of streaming movies and TV shows online. This, he says, is simply a wise business decision, at least in the long-term. The obvious downside to a streaming-only Netflix subscription is that few new movies, especially the most popular titles, are available through that service, which is likely why the DVD rental option has remained so attractive to customers. 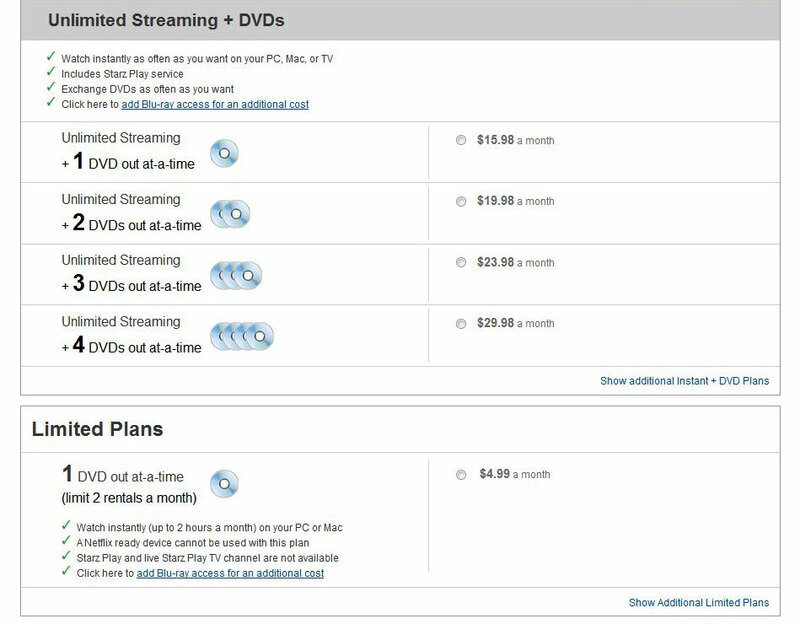 By making customers pay a minimum of $7.99 per month for the one DVD at-a-time plan, or $11.99 per month for two DVDs at once, Hargreaves says Netflix has made itself vulnerable to competitors like RedBox. There's no Netflix on the Nintendo Switch just yet, but Disney seems to be shooting for the Disney Plus service to launch there. Plus will include classic and new content, including original shows set in the Marvel Cinematic Universe.